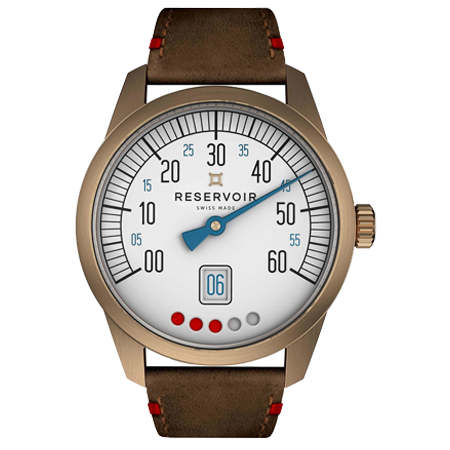 RESERVOIR takes its inspiration from measurement instruments of days gone by. 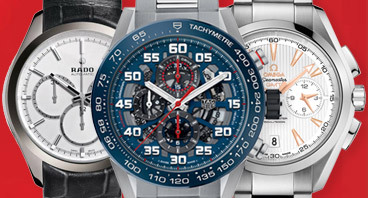 The Swiss Made collection of timepieces combined three horological complications: retrograde minute, jumping hour and power reserve, delivering a radical way to read time. The GT Tour adopts the codes of the 'Classic' car race. 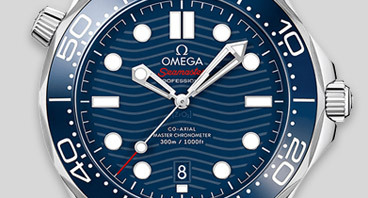 The matte black dial and the orange minute hand are inspired by the contrast of these two colors on a racing car meter, allowing maximum legibility. 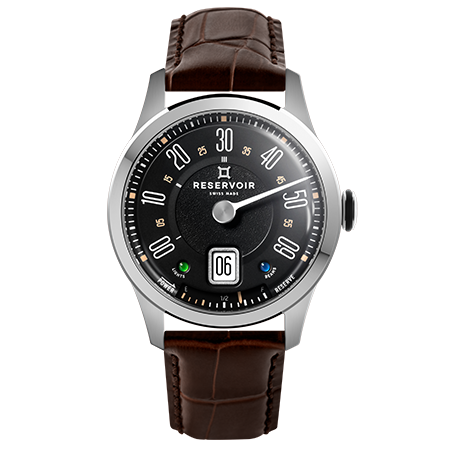 Retrograde Minute Jumping Hour | Power Reserve | 43mm, 316L Stainless Steel or Black PVD 316L Stainless Steel or Carbon Case. Taking its inspiration from old cars with their classy lines and their sophisticated engines, the SUPERCHARGED model displays the materials elegance with a vintage finish. The Longbridge timepiece traces the epic of an iconic miniature looking car. 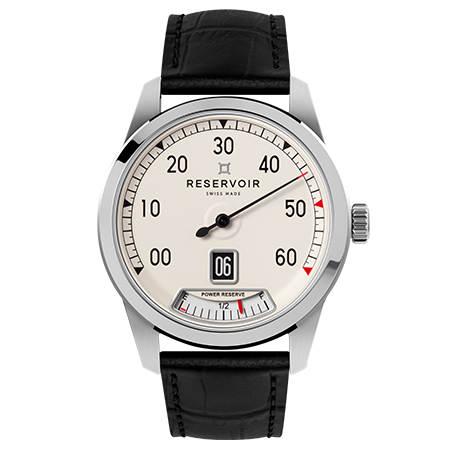 RESERVOIR takes inspiration from this little audacious measurement instruments to embody the urban chic and English luxury. 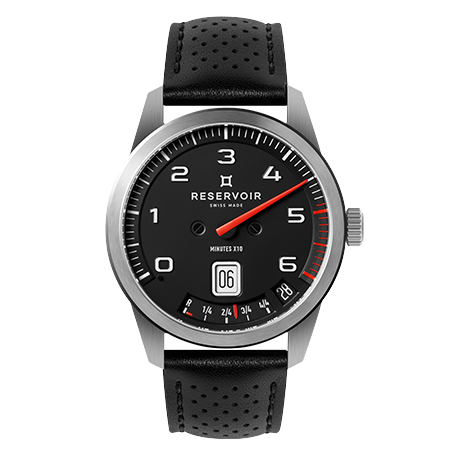 The AIRFIGHT collection takes its inspiration from aircrafts, and centers on the black color of the on-board flight instruments. The TIEFENMESSER collection takes its inspiration from the materials that feature so prominently in submarine equipment: the steel of the instruments measuring pressure and depth, and the bronze and brass of a periscope - all of these being the hallmark of what makes these models so unique. 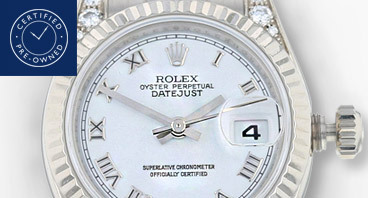 The ultra-functional style creates a radical way to read time, drawing on a retrograde minute, a jumping hour and a power reserve. 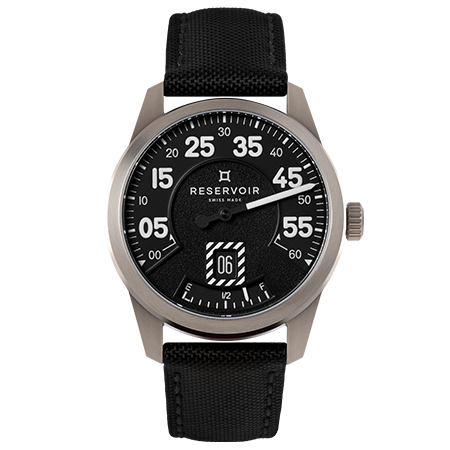 RESERVOIR takes its inspiration from the measurement and counting instruments of days gone by, and these timepieces are innovative for the radical way the time is displayed. 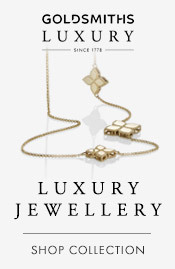 The timepieces feature a unique design together with Swiss Made watch complications, and act as authentic windows into a past dominated by thrilling sensation. This is the Luxury of Intensity: when everything is possible in the coming hour.